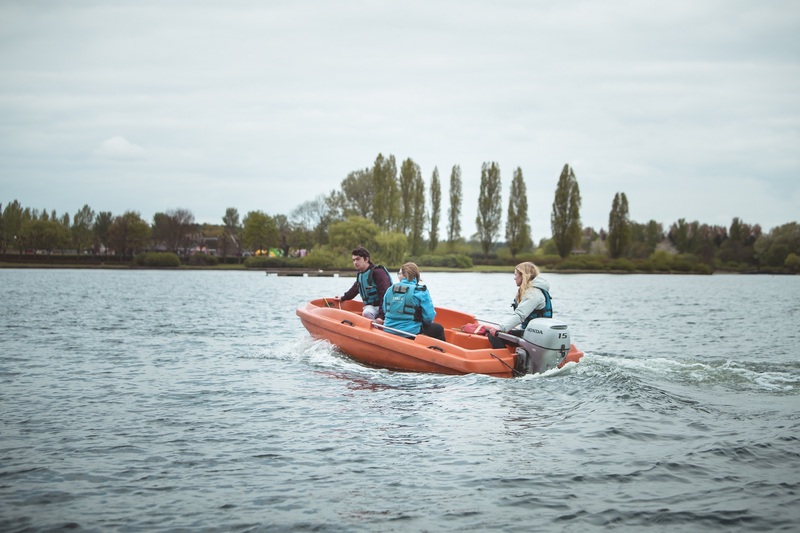 Take part in a 90minute taster session and Discover Powerboating. The session will be filled with leanring manouvres and getting a feel for the boat. This is perfect if you want to try something new or if you want to take your first steps in getting a powerboat qualification. This is open to all ages from 8+ and will be run by a qualified instructor, who will guide you through the steps.